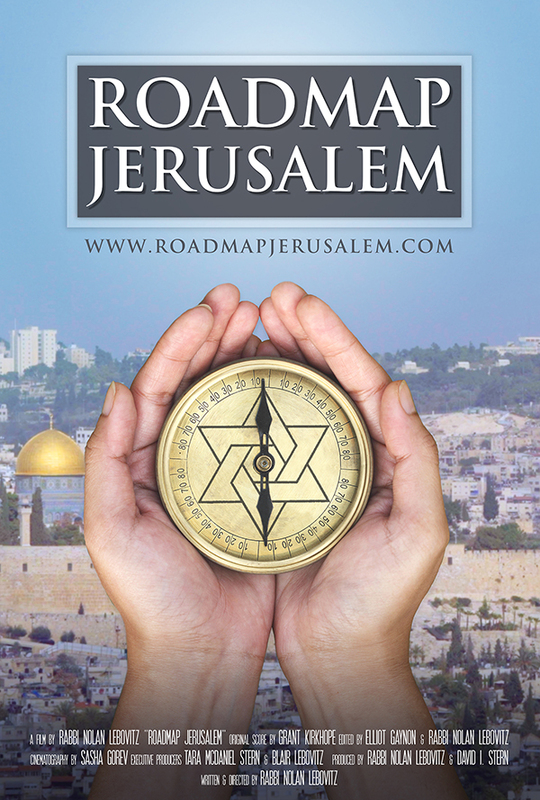 Click Here to buy Roadmap Jerusalem on DVD. 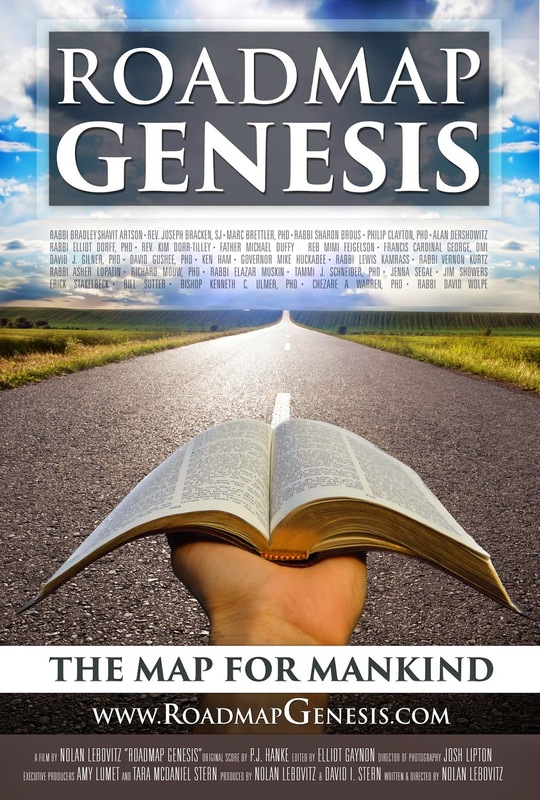 A documentary that makes the case that the Book of Genesis can still be a relevant guidebook for society and modern life. The film includes interviews with Gov. Mike Huckabee, Rabbi David Wolpe, the Archbishop of Chicago Cardinal Francis George, and more. 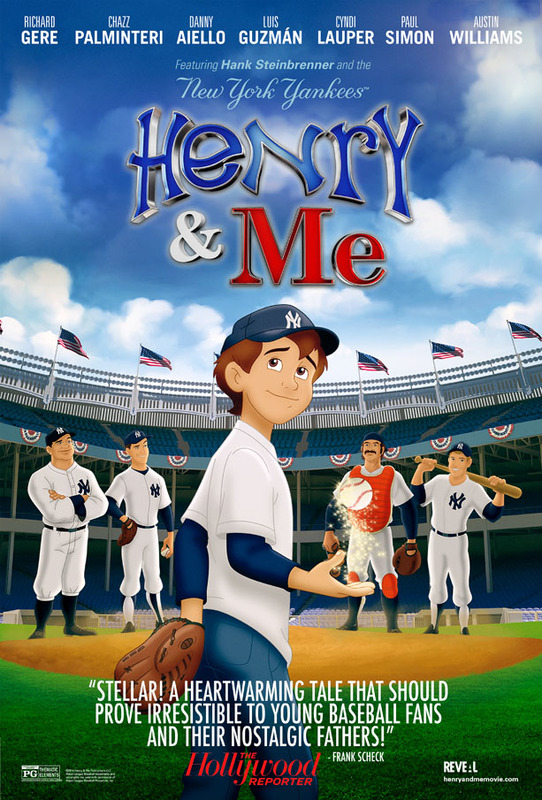 An animated family movie about a boy fighting cancer who is taken on a magical journey to meet his favorite Yankees players, past and present. It features the voices of Richard Gere, Paul Simon, and Cyndi Lauper. 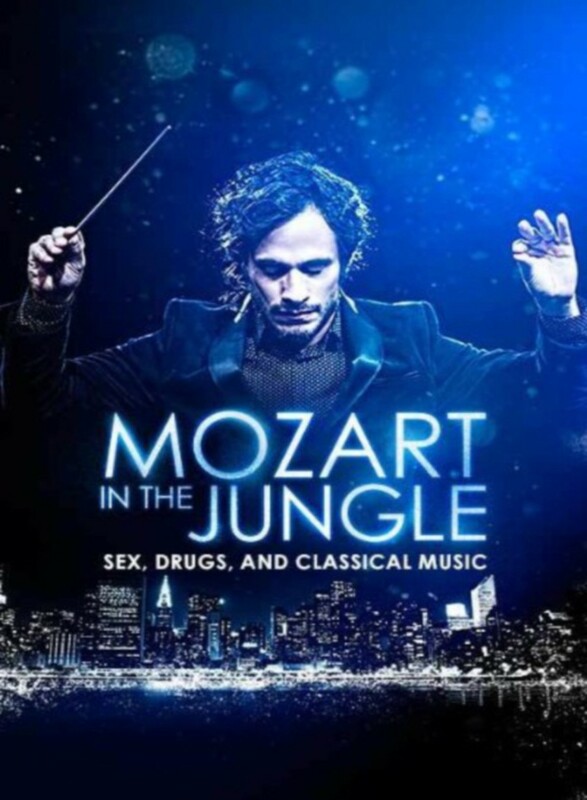 The original Amazon series follows the scandalous lives of classical musicians in the New York Philharmonic. 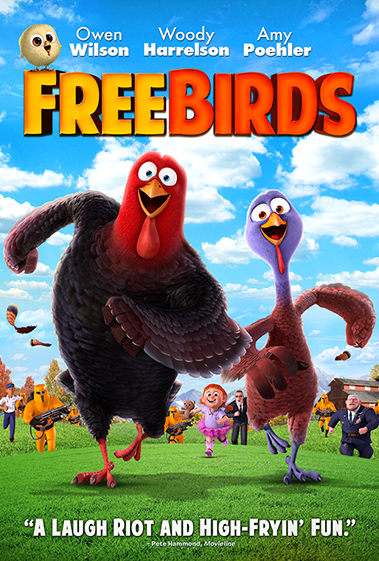 An animated family comedy about two turkeys who travel back in time to stop the tradition of turkeys being eaten on Thanksgiving. 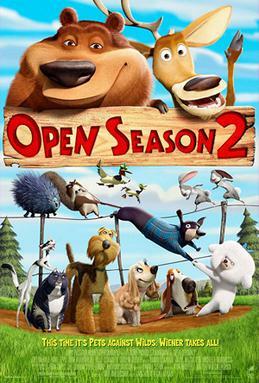 Featuring the voices of Owen Wilson, Woody Harrelson, and Amy Poehler. 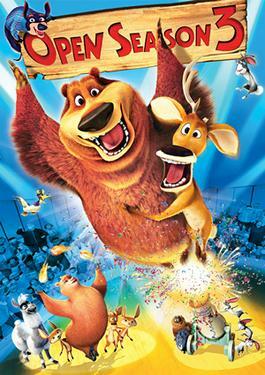 The third in the Open Season animated comedy series, this time the gang of animals needs to rescue Boog the grizzly bear from a Russian circus. In the sequel to the hit family film Open Season, grizzly bear Boog and one-antlered deer Elliot team up again to find their kidnapped friend. Featuring the voices of Joel McHale, Mike Epps, and Jane Krakowski. 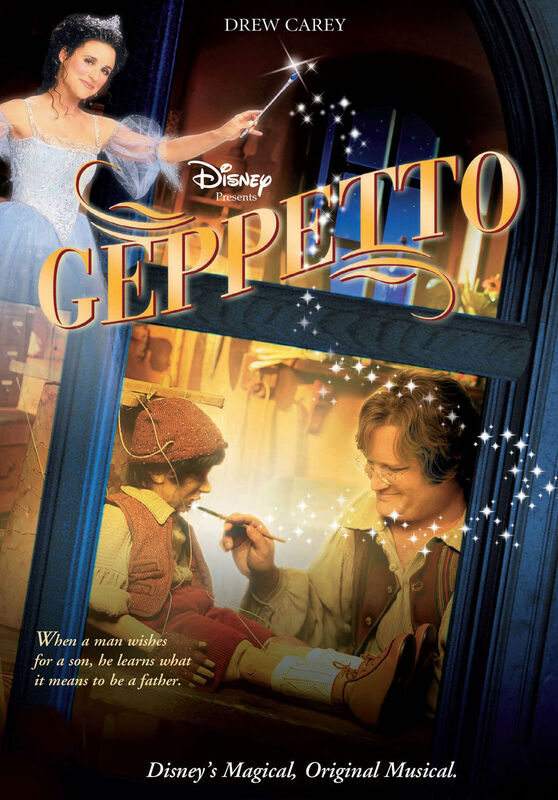 A live-action musical retelling of the classic Pinocchio story starring Drew Carey and Julia Louis-Dreyfus.